But keratoconus is no laughing matter. In California many patients are victims of this disease. A question Los Angeles keratoconus experts ask their patients is if they have rubbed their eyes. Some researchers feel rubbing contributes to the development and progression of keratoconus. 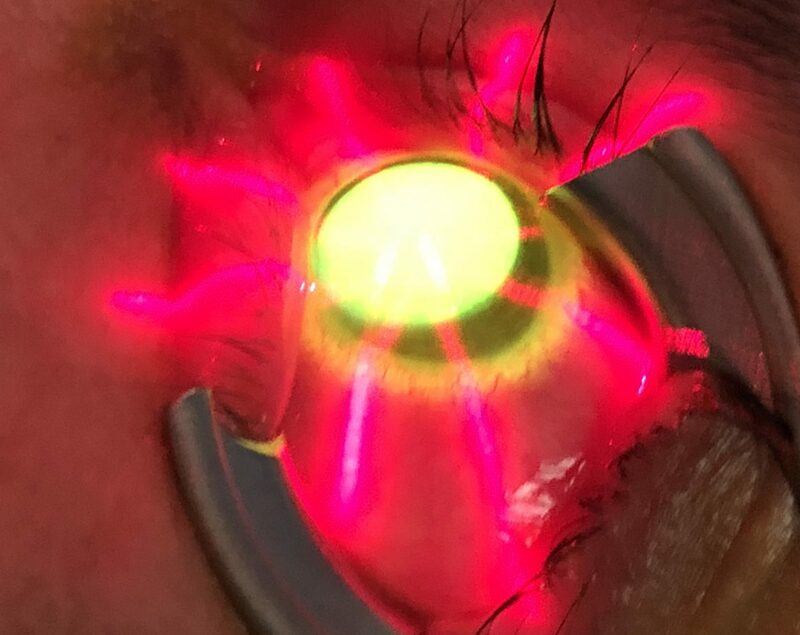 Other cornea experts feel keratoconus patients rub to see better. So the jury is out there. Our advise is not to rub your eyes. Rubbing can also move implanted intacs. So instead of rubbing we need to find the cause of rubbing.